You can send a little bit of Nunavut in the mail with the new Quttinirpaaq National Park stamp. 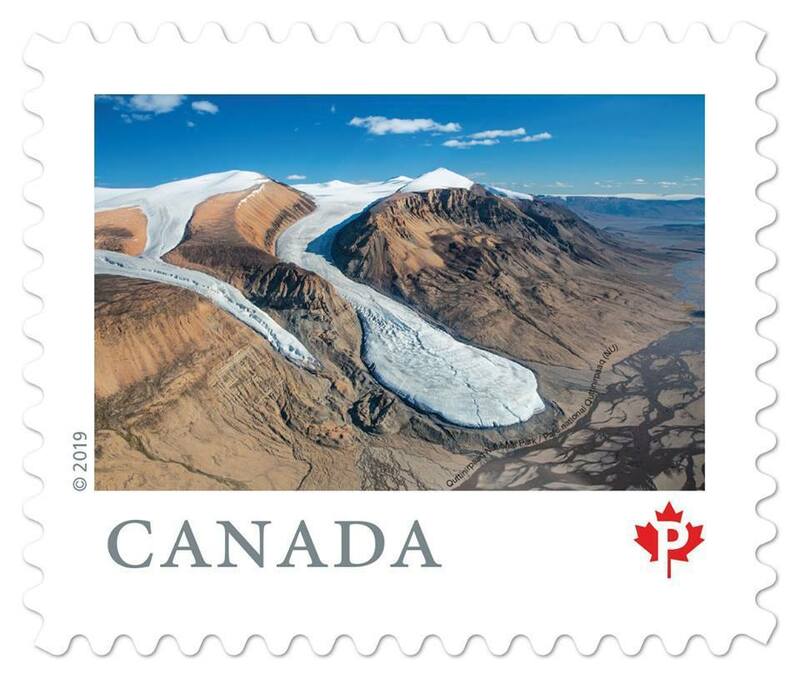 Canada Post released a second set of nine stamps as part of its 2019 “From Far and Wide” series, Parks Canada Nunavut announced on Jan. 14. The name of the series was inspired by the national anthem, Parks Canada said.